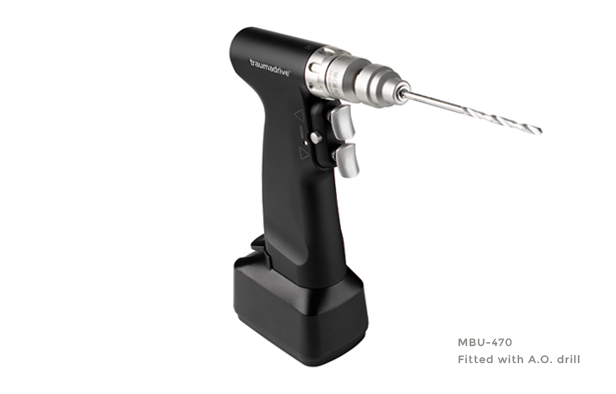 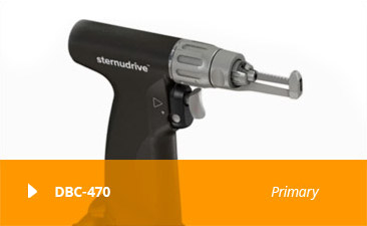 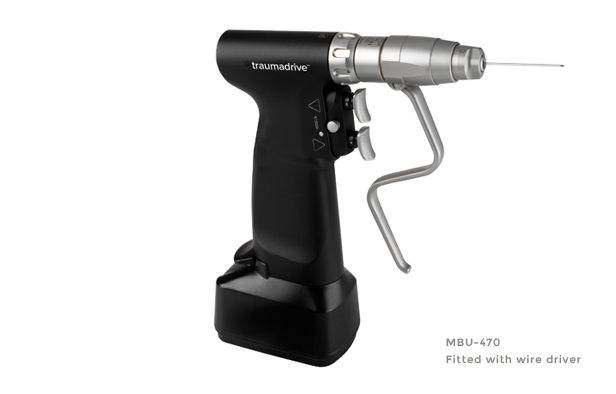 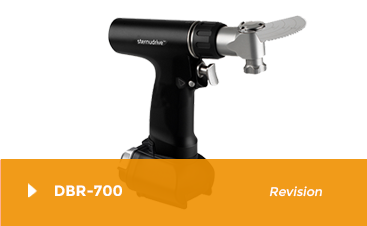 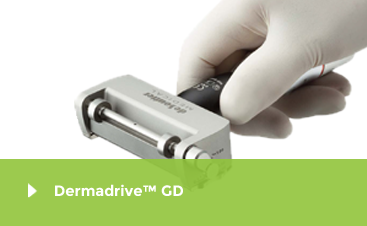 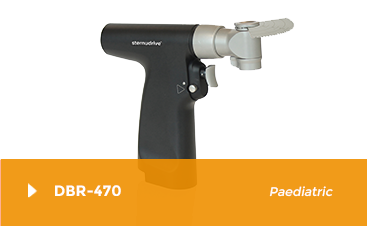 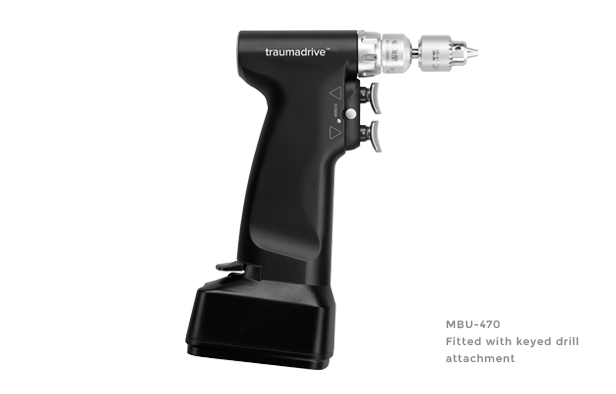 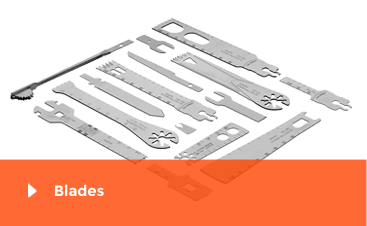 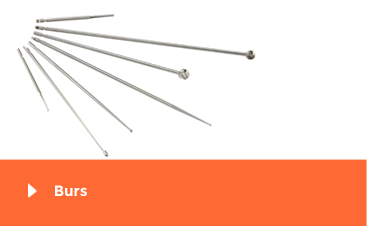 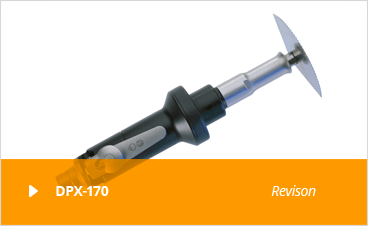 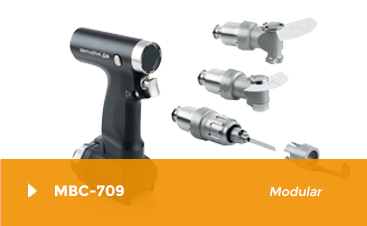 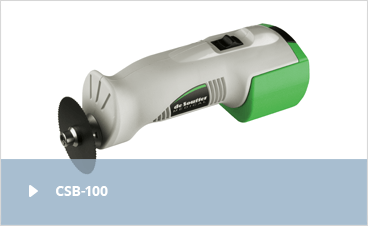 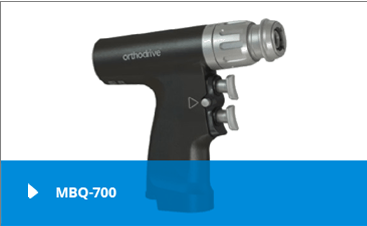 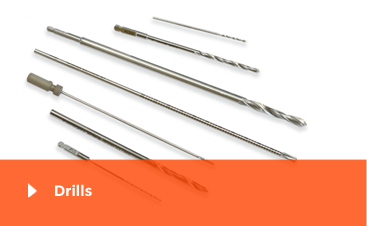 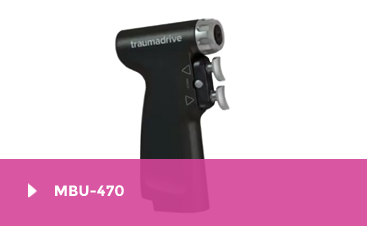 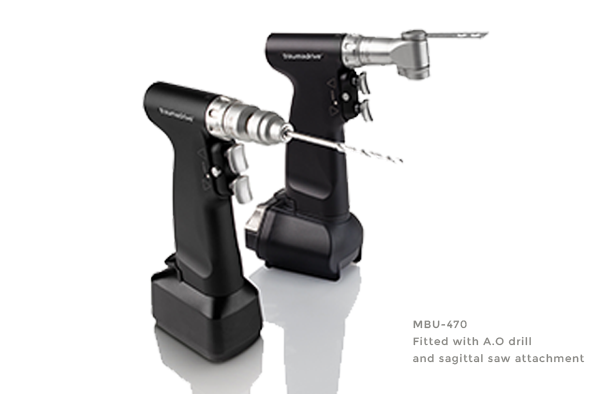 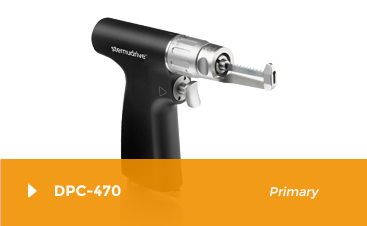 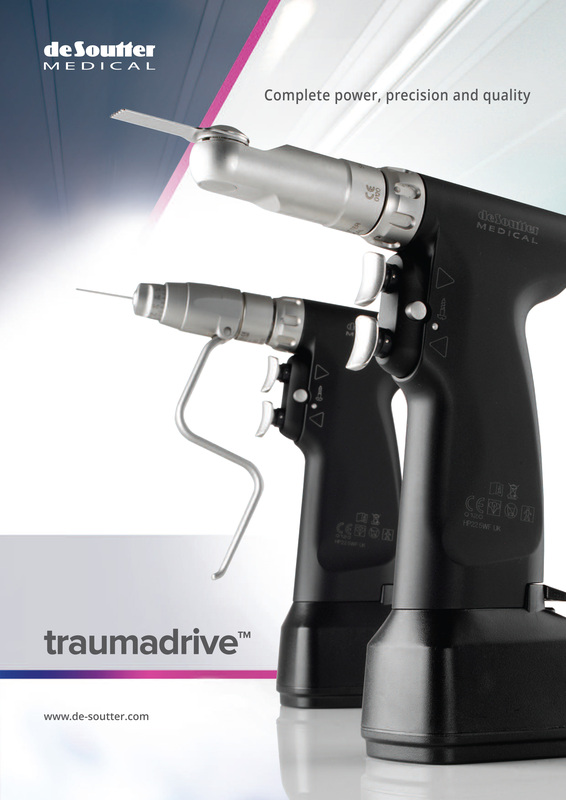 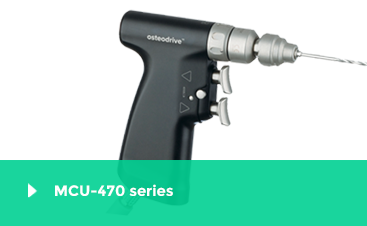 The MBU-470 traumadrive™ is a powerful, modular system for small bone and trauma surgery. 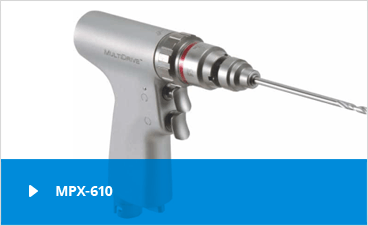 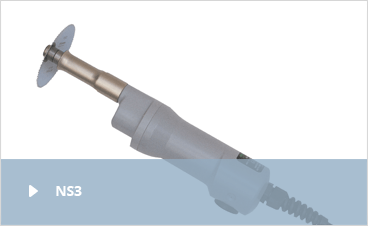 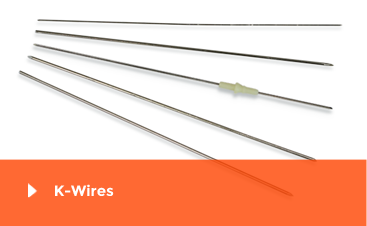 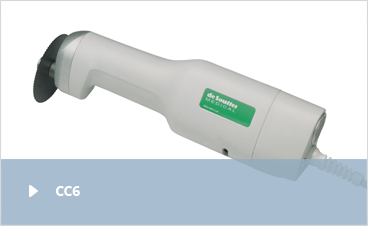 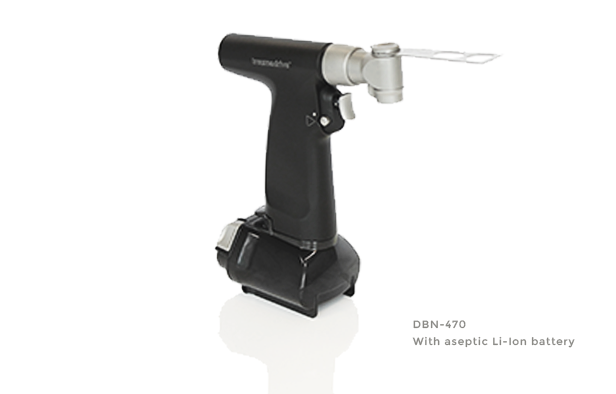 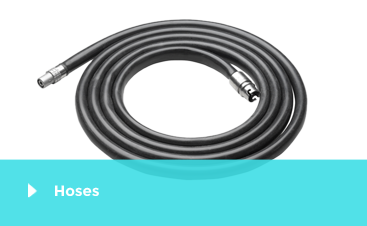 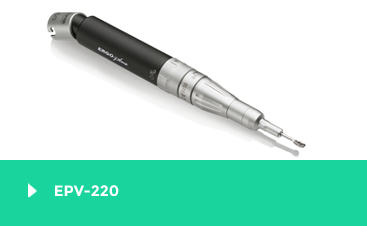 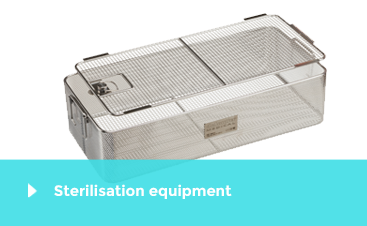 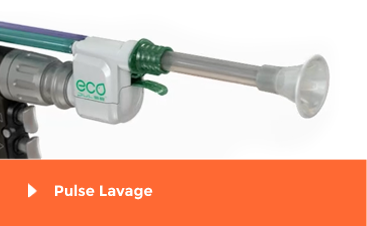 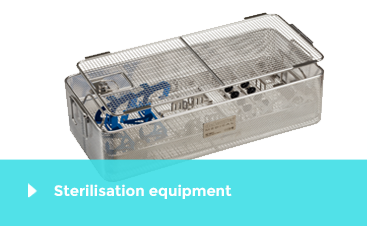 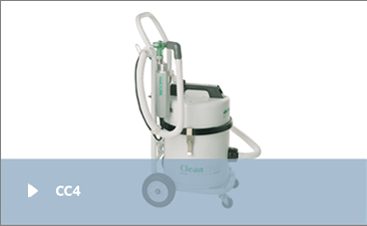 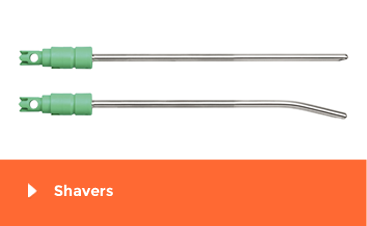 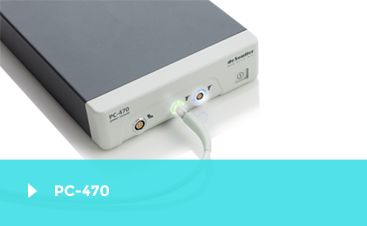 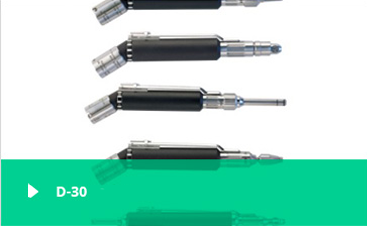 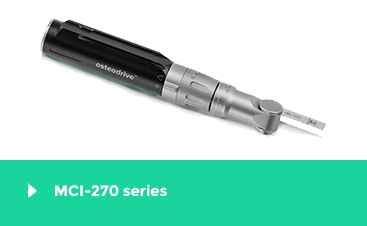 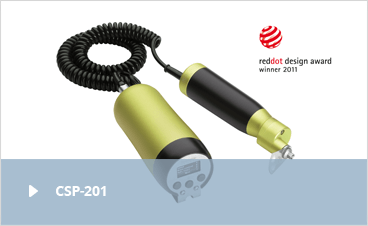 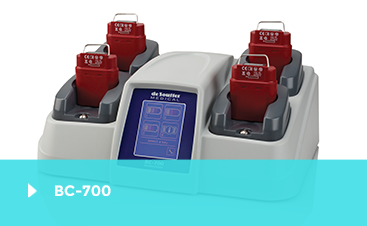 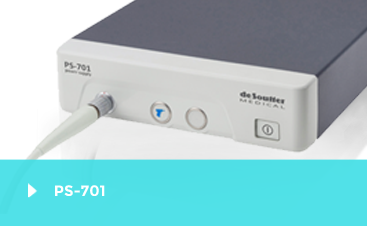 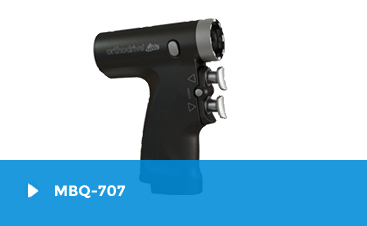 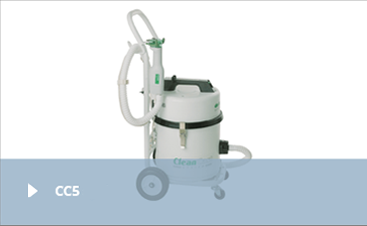 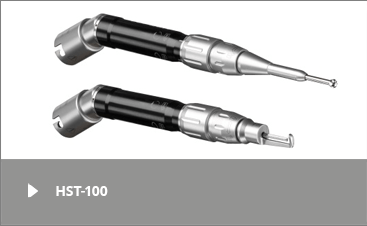 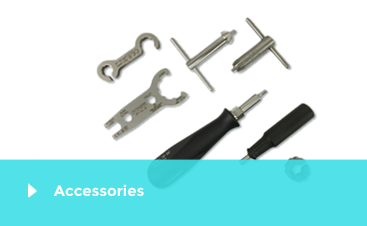 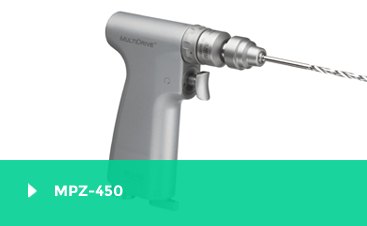 The handpiece is powered by sterile or aseptic batteries, or a mains power supply via a low voltage corded module. 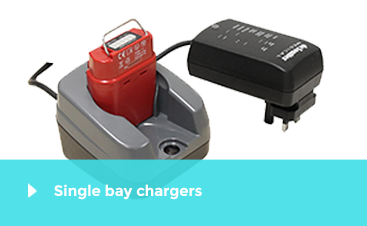 Li-Ion Nanophosphate sterile battery technology assures class leading power to weight ratio.